It is a wonderful feeling spending time at a ocean. It is so meditative to just walk barefooted down the sandy beach and a treat for the senses. Feel the wind blowing sand through your hair, hear the loud sound of the water crashing against the coast line, smell the salt of the ocean in your nose and witness how the sun dissapates into the ocean at dusk. Here you will find selected images of treasures you may see at the beach or on the ocean. The Baltic Sea is a popular area for vacationers in Europe, especially those with children and those with respiratory problems. The climate has a healing effect for young and old alike. The ocean is also shallow for a few meters making it fun for kids to build sandcastles by the water and to even play in the water. This image above is an impressive looking sailboat on the Baltic Sea of Germany. 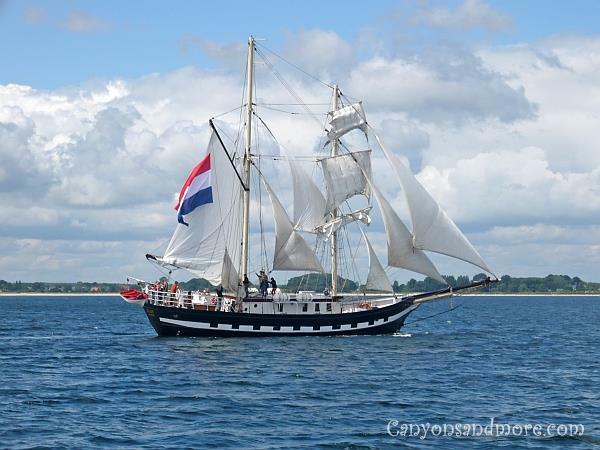 Each year in Kiel and Travemünde, you can witness fantastic sailboats at the yearly festivals held at these locations. Heiligenhafen is located on the Baltic Sea of Germany. 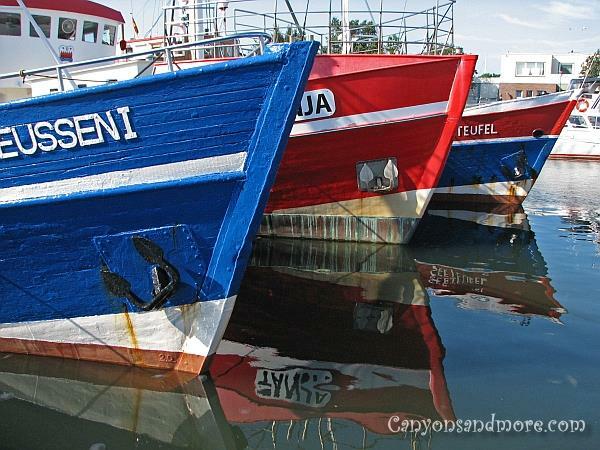 This image was taken of fish boats ready to set out for their daily chore. 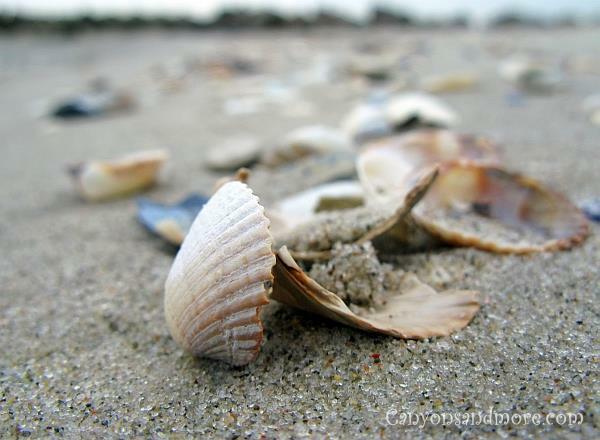 Do you ever wonder when you see a seashell on a beach what kind of journey it had before reaching this destination? 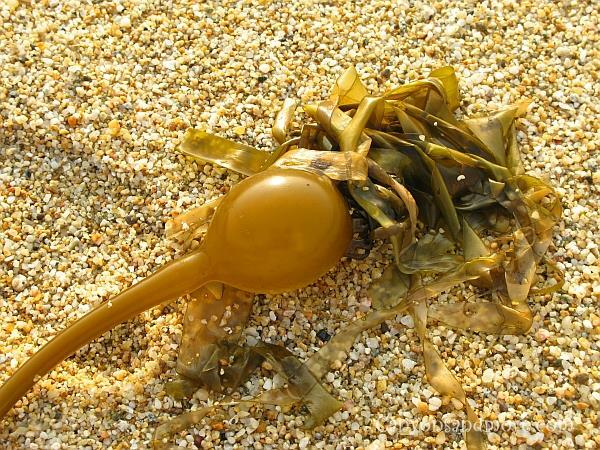 Just walk along one of the beaches of the Pacific and you will find amazing ocean treasures such as unqiue seashells or interesting seaweed pieces that were washed upon the shore. 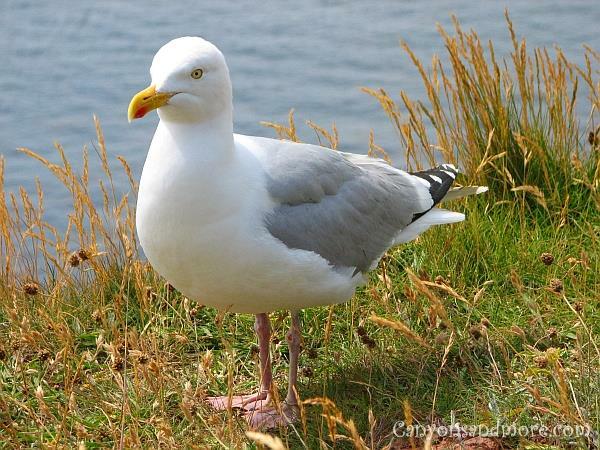 An amazing population of gulls reside on the island of Heligoland, Germany. These birds breed their young along the sides of these cliff walls and the cry of the gulls can be heard from a great distance. Büsum is a small town located on northern coast of Germany on the North Sea side. Not only is the town quaint and charming, but its “beach area” is unique. Instead of a sandy beach, the recreation area is located on a grassy hill with the unique looking “Strandkörbe” placed all along the hill. These are covered beach benches to protect visitors against the weather which can get quite wet and windy in this area at the wink of an eye. When the tide is low, you can then approach the Wadden Sea Mud Flats and take a long walk. 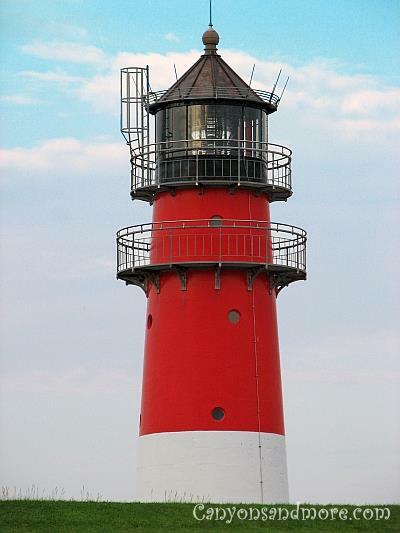 The lighthouse on the hill adds to the maritime flair of the area and can be seen from quite a distance. Sand dollars can be found in practically all oceans of the earth and are related to the sea urchins. Fascinating is the flower shape on the top surface of them. 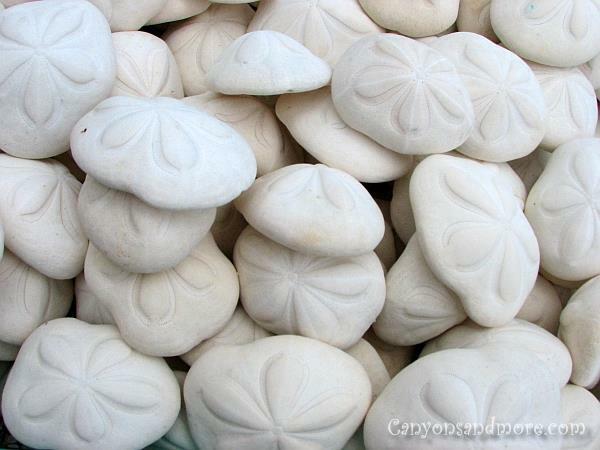 These dried sand dollars were being sold by a seashell retailer in the Florida Keys. 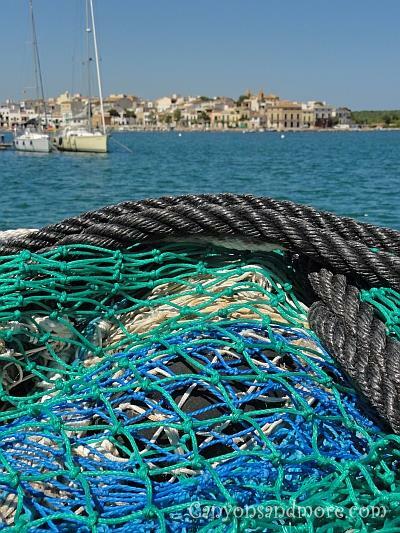 These are fishing nets on a Boat Near Porto Colom on the Island of Mallorca. We watched how the fishermen hand knotted these nets to use on their fishing excursions. It is amazing how talented kids can be when spending a day at the beach. 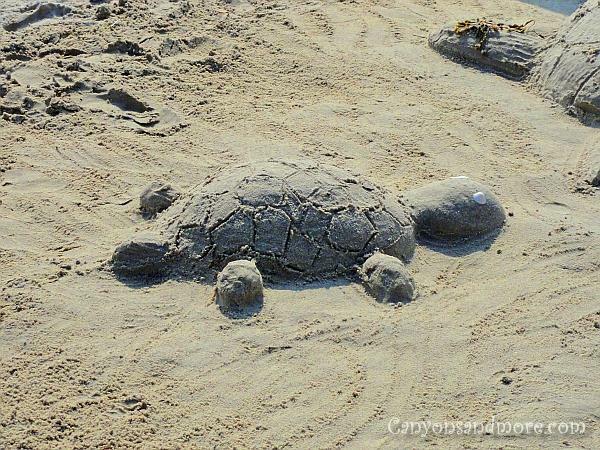 A group of youngsters created several of these turtles on a beach at the Baltic Sea. 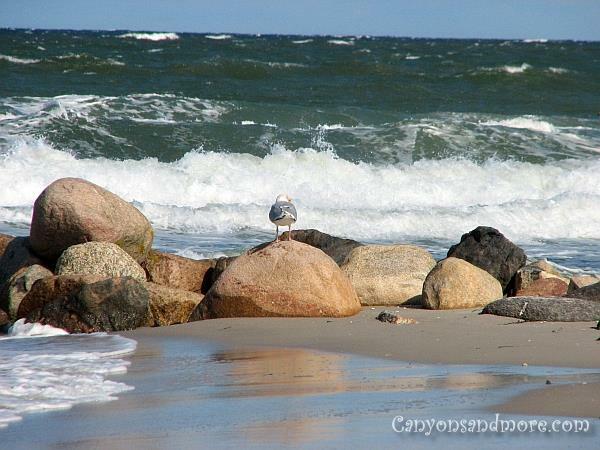 This gull seems to be enjoying the stormy waves while feeling safe on his rock.